Not everyone can make it to church every Sunday. Sometimes people get stuck at work. And what about those members of your congregation who have become bed-ridden? It is still important to maintain a connection with your members, even if they can no longer be physically present for every service. But thanks to some great technology, there is a simple solution. Have you ever thought about recording your services? It’s actually relatively easy to do. Just grab an HD camera and ask someone to stand behind it. When you’re done, you can upload them via our new ad-free video archiving service. Your congregation will be able to view the videos as often as they’d like and those who can’t be there will find a new level of involvement. But why stop there? 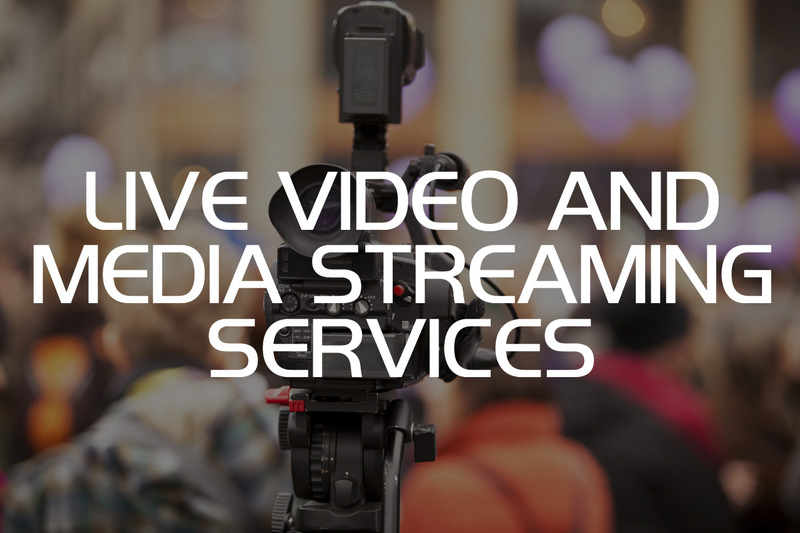 Go a little further and you can even feed your service through a live stream, enabling people to watch the service in real-time. Check out meadowbrookbaptist.tv for a great example. With just a little time and investment, you can get the message outside of the church walls and into the homes of your members. This is also a phenomenal outreach tool. Get the word out in your community and you’ll have people interested in finding out what’s going on in the church just by watching a video. Want to know more? Take a look at churchwebfuel.tv for the full scoop and let us know when you’re ready to get started!